Governor Pete Ricketts will speak in Columbus March 13th.  The Columbus Noon Rotary Club is inviting the public to attend their luncheon meeting at noon on March 13 at which the Governor will speak. The meeting begins at noon at Ramada-Columbus on that Tuesday. Cost is $15 and the lunch buffet will be set up by 11:30am for those who want to come early. RSVP’s are required. Those attending can RSVP to the Chamber office at chamber@megavision.com or 564-2769.